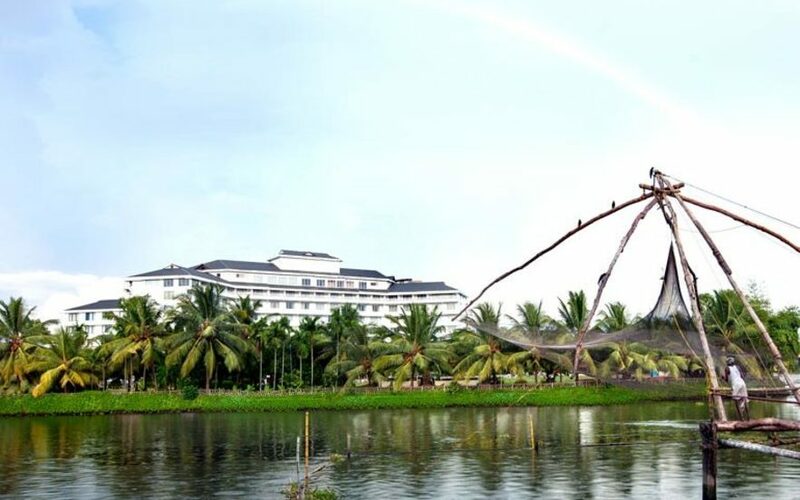 Nestled amongst 25 acres of coconut groves and facing the placid backwater rivers, the Le Méridien is a luxurious and modern hotel. 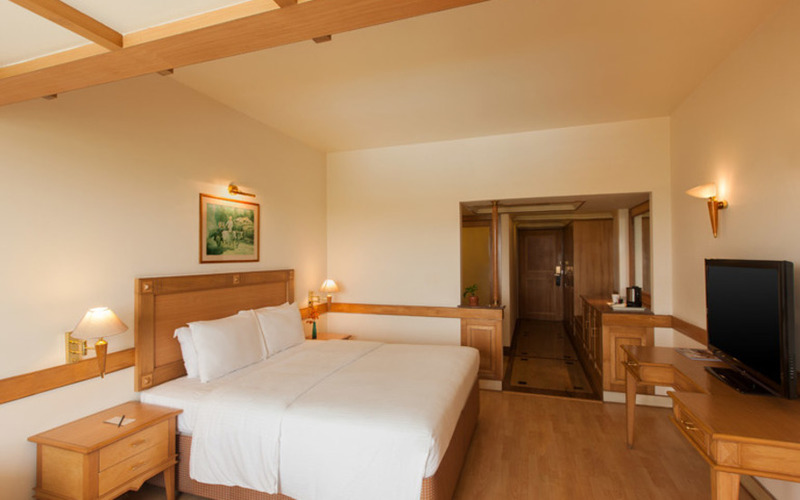 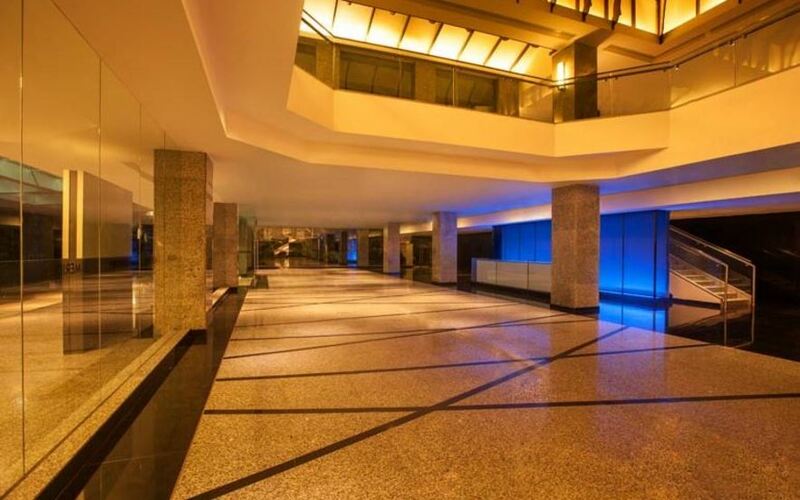 The spacious and welcoming lobby is tastefully decorated and serves as an appropriate introduction to the grandeur of the accommodation on offer at this hotel. 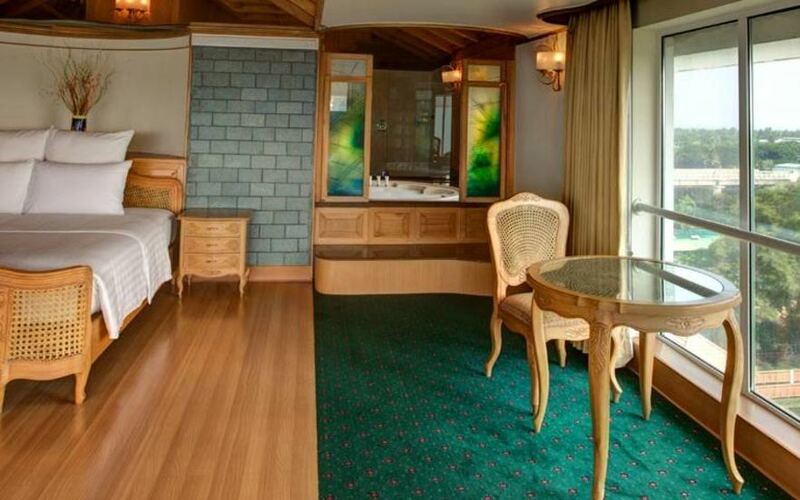 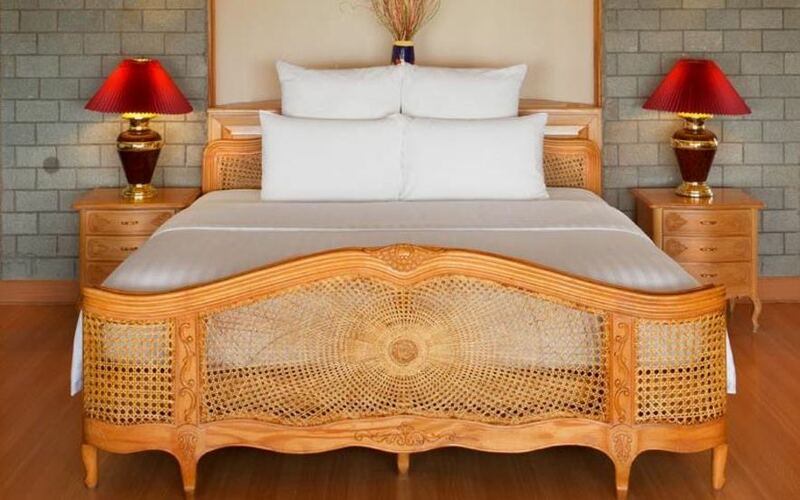 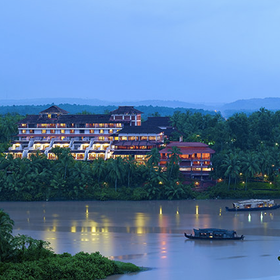 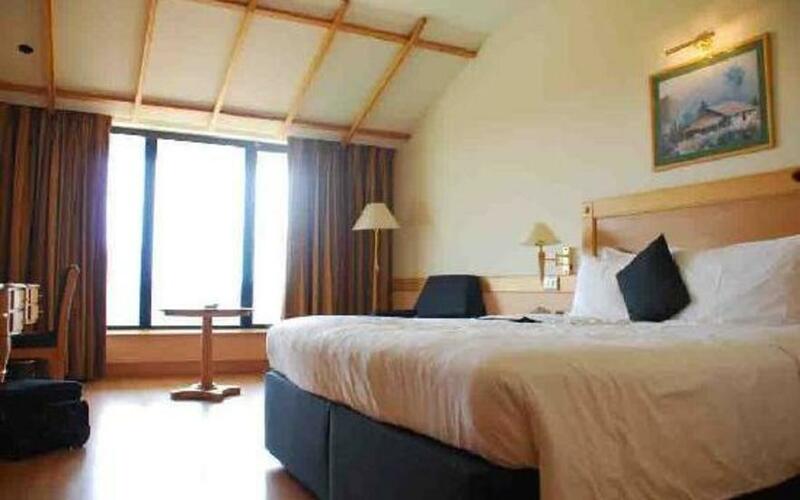 There are more than 200 rooms and suites with a contemporary decor all of which offer spectacular views of the river. 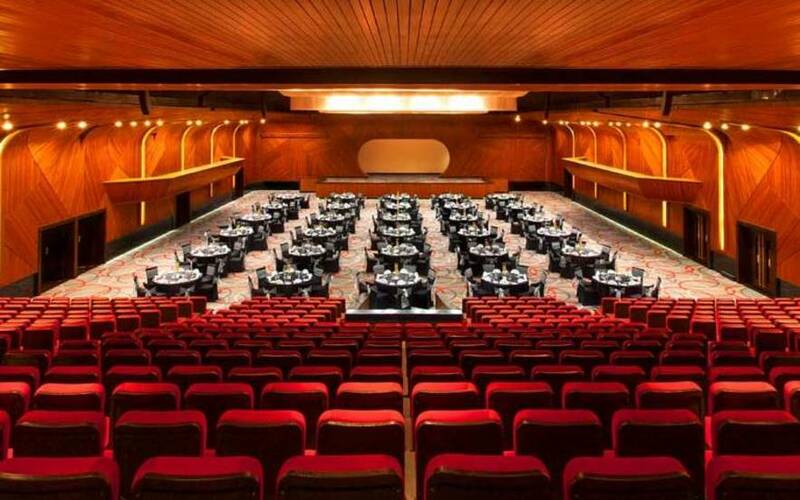 Amongst its many other facilities, the Resort offers an array of dining options and venues for live entertainment. 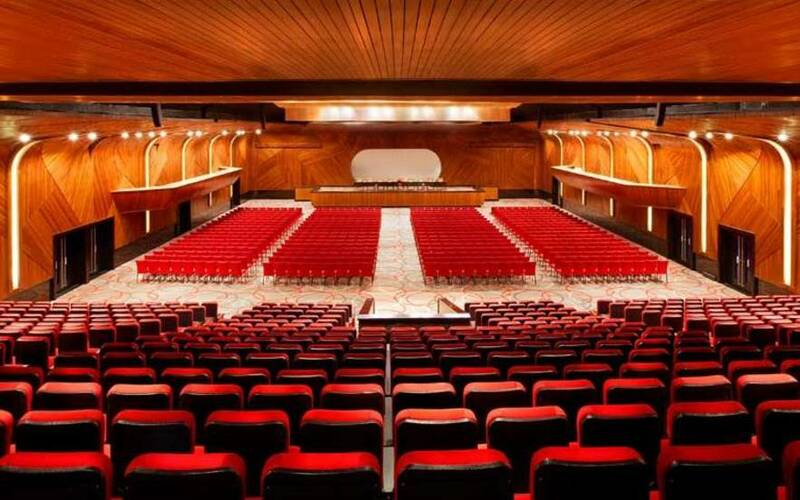 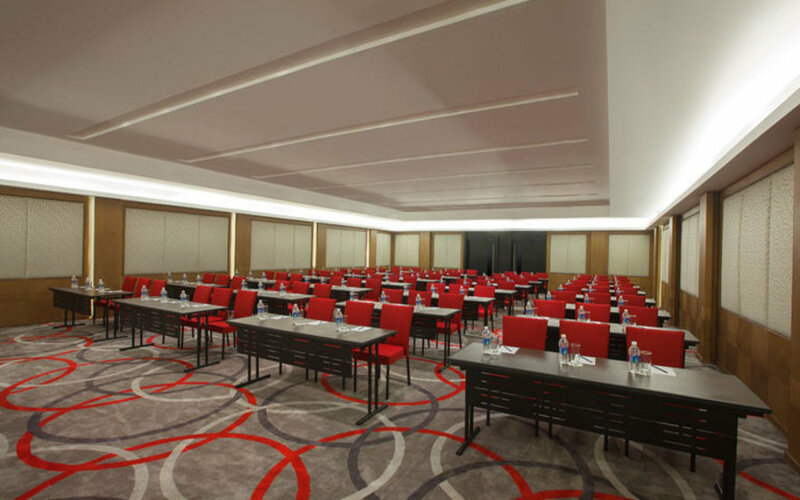 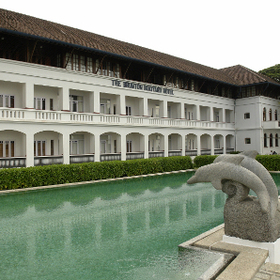 There is also a state-of-the-art convention centre with well-equipped conference halls. 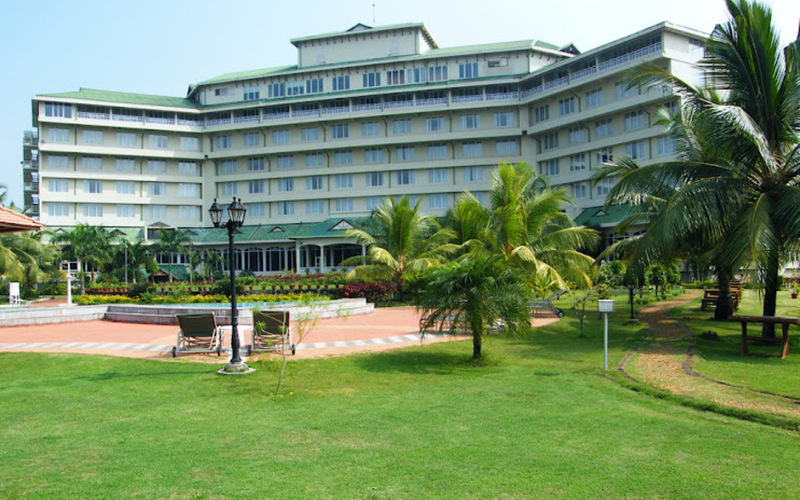 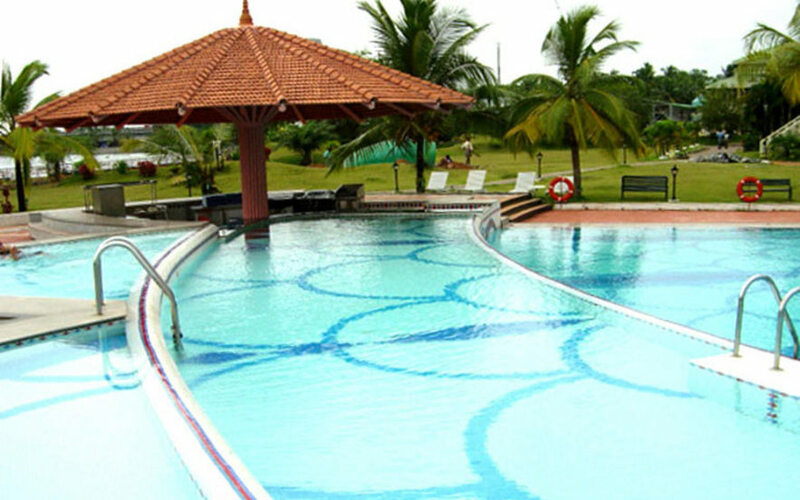 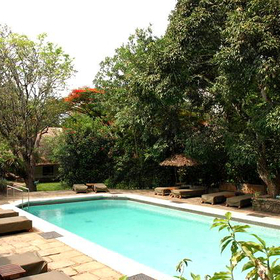 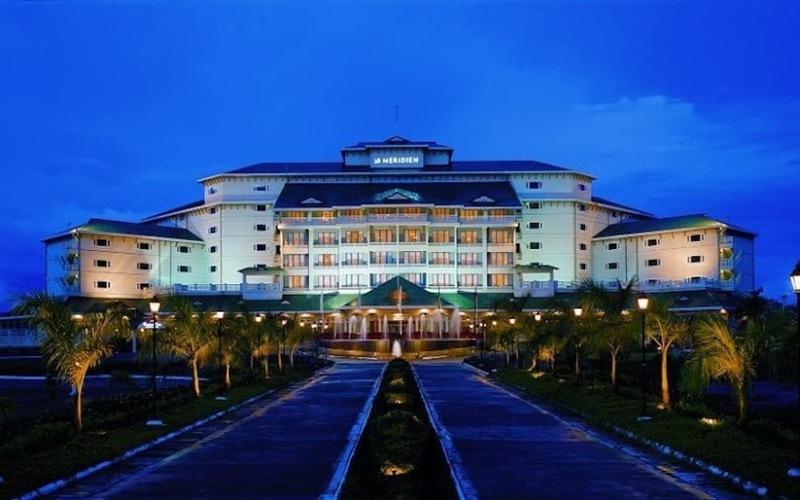 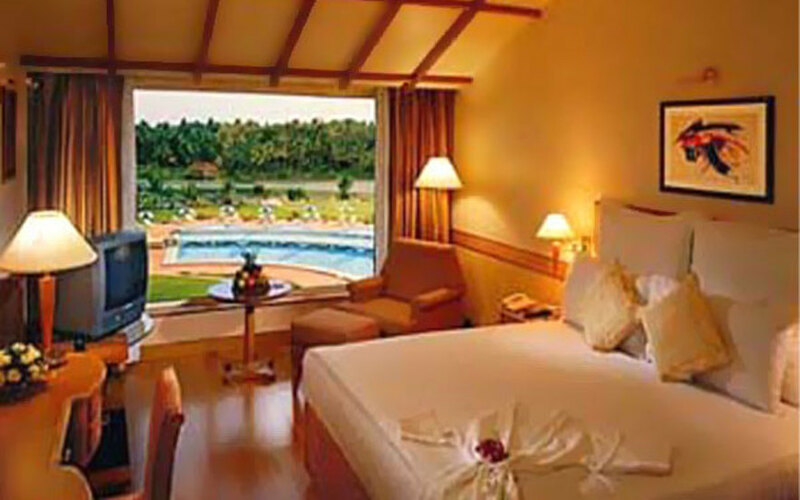 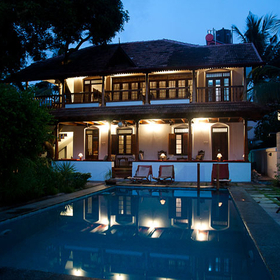 22 miles (45 minutes) from Cochin International Airport. 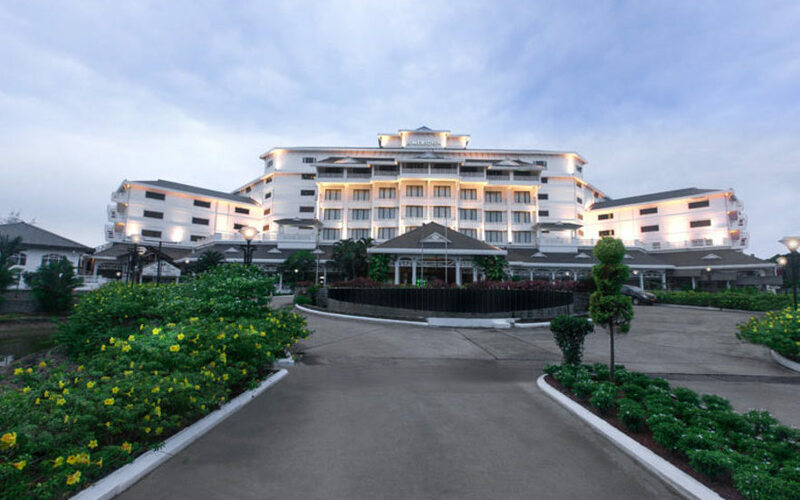 223 rooms which include 76 Deluxe Rooms,65 Royal Club Rooms, 60 Tower Suites,12 Tower Deluxe Rooms, 4 Junior Suites,4 Executive Suites,1 Honeymoon Suite and 1 Presidential Suite. 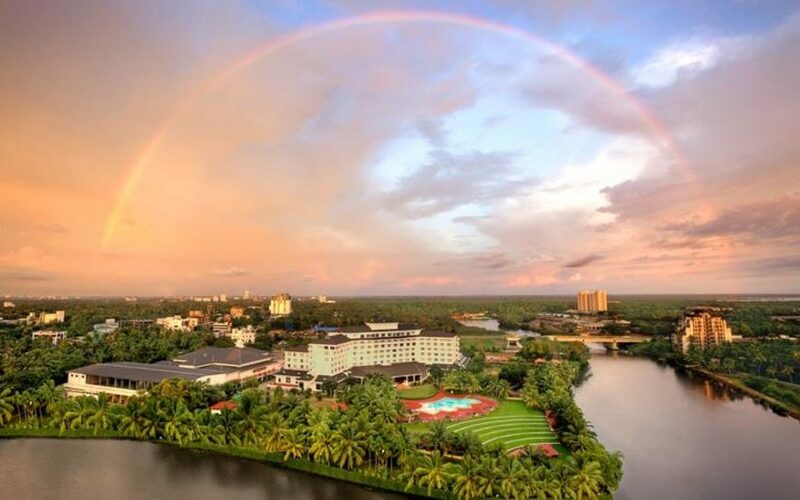 Treasure Trove, Kerala and International cuisine restaurant; Lagoon, seafood speciality restaurant; Jules Bar and Coffee Shop; Tandav Night Club.